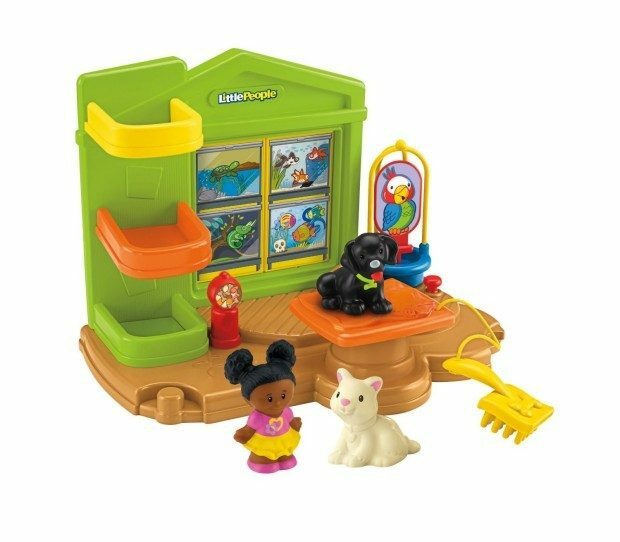 Head over to Amazon and get the Fisher-Price Little People Pet Center for just $5.18 (reg. $14.99). This is an Add-On Item and will only ship with an order of $25 or more. Shipping will be FREE with Amazon Prime or an order of $35 or more. Kids can play a matching game by flipping the animal scenes on the back wall!